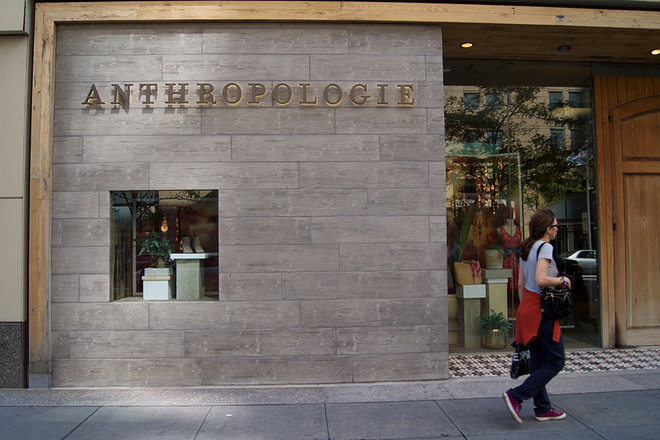 Anthropologie has done a standout job establishing itself as a go-to destination for under-the-radar clothing that’s sure to turn heads and impress, but did you know the same goes for their skin care department? 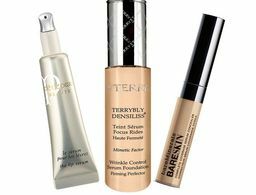 Below, some of the best—and most innovative—options available at the retailer that have quickly become staples in our daily regimens. 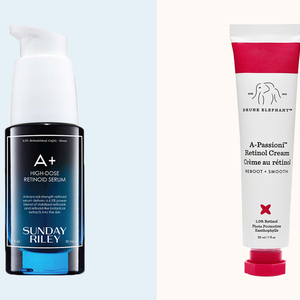 One try of these original, high-performing brands and you'll be hooked, too. When mixed with water, this travel-friendly powder transforms into an exfoliating cleanser to reveal brighter, softer skin instantly (it contains 22 natural extracts like vitamin C-rich fruit fibers, brightening turmeric and detoxifying clays). 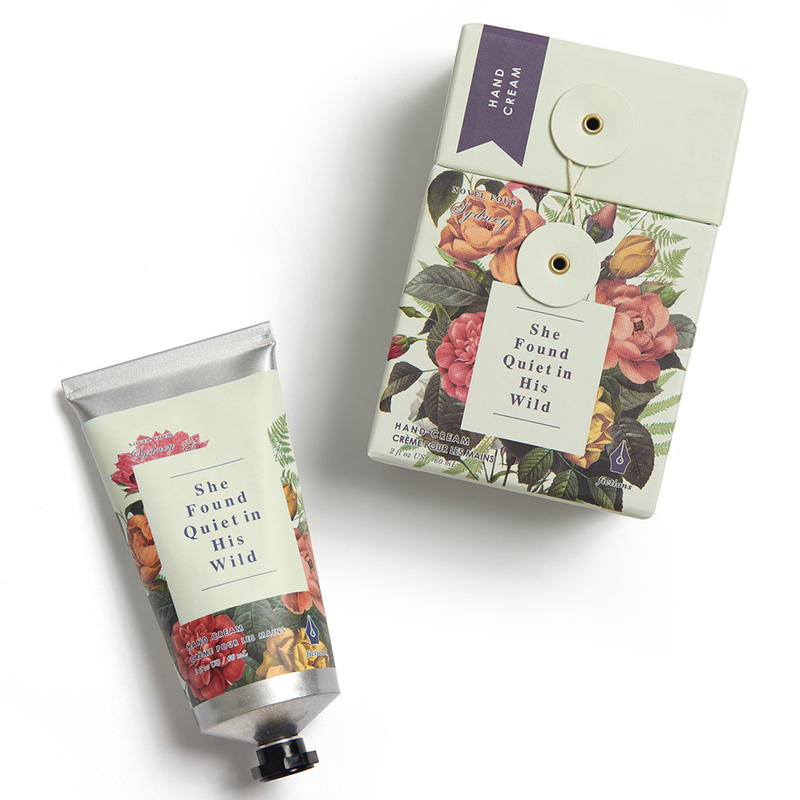 The scent of florals and velvety musk combine seamlessly in this quick-to-absorb cream, formulated with apricot kernel, macadamia, meadowfoam seed, and black currant seed oils for luxe, long-lasting hydration. 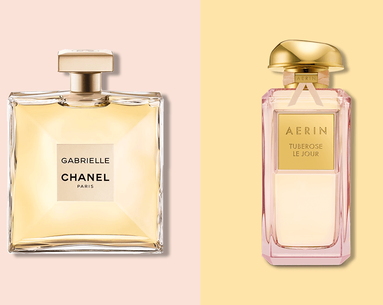 The only thing prettier than the scent is the packaging you’ll hate to toss. 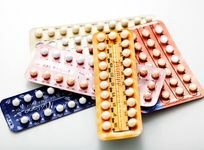 Fusing “ancient pharmacology with modern science,” this semi-solid, multi-purpose balm (think of it as a natural Aquaphor, but so much better) is a combination of 28 natural plant, fruit and flower oils—read: vitamin E and essential fatty acids—that melts on contact to deliver a surge of moisture wherever your body needs extra comfort or healing. The first of two products in international blogger Negin Mirsalehi’s hair care line, this luxe oil is brimming with honey, a natural humectant, to maintain each strand’s natural moisture levels. 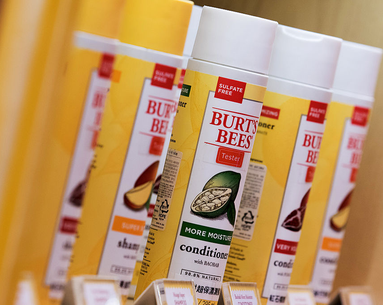 When used as a finishing treatment, on damp hair, in addition to your hair mask or as an overnight treatment, this multipurpose product delivers shinier, stronger locks, naturally. 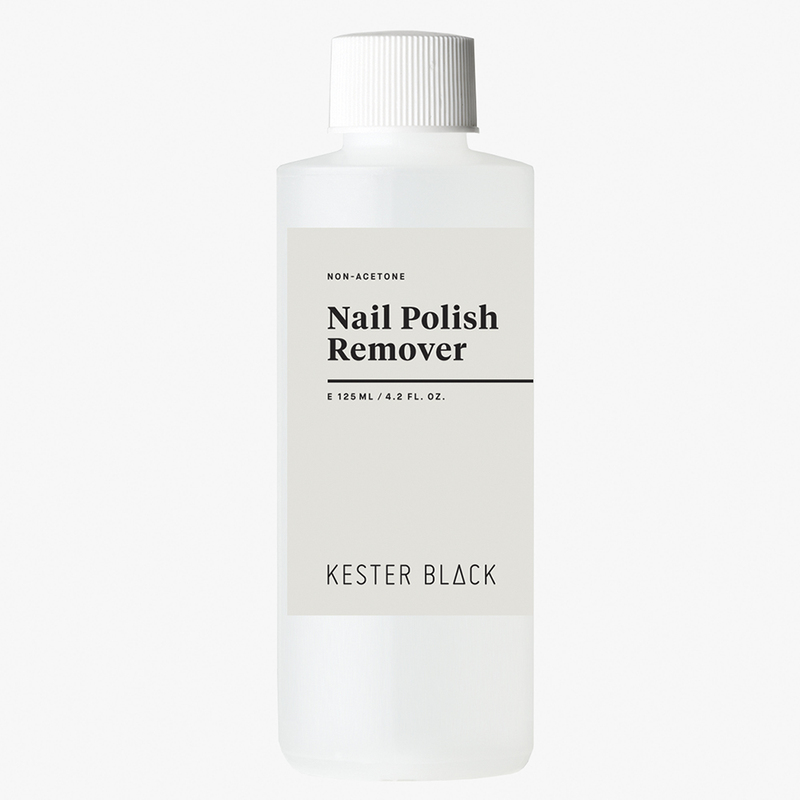 This environmentally friendly, cruelty-free and non-acetone formula removes even the most stubborn polish with one swipe. 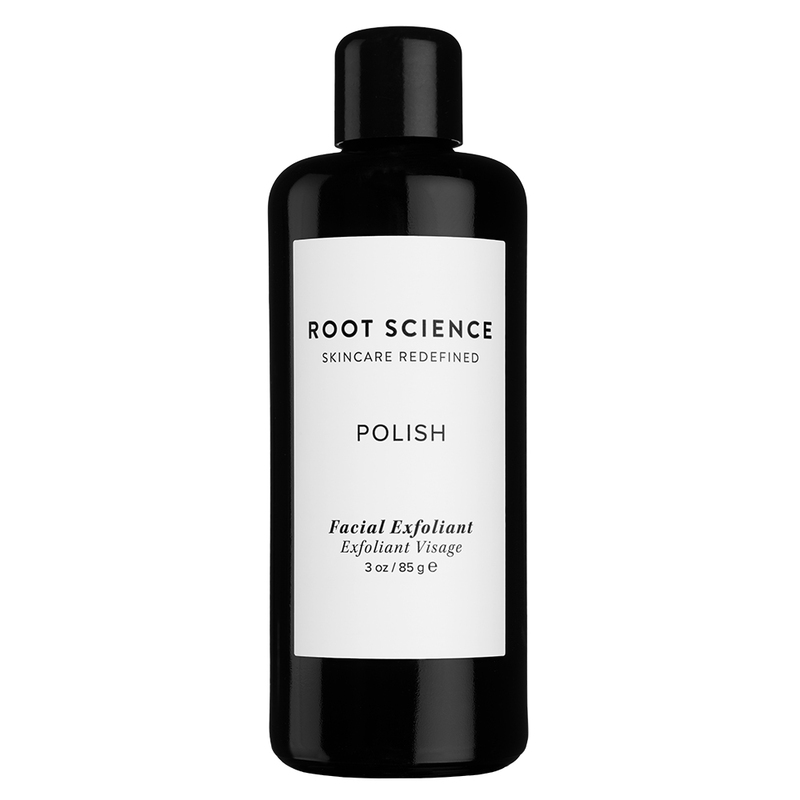 Even better, it’s formulated with jojoba and sweet almond oil to nourish and strengthen nails while it works. 100-percent natural and made with vitamin-rich goat milk, almond oil and cocoa butter (plus essential oils and amber to create the blissful scent), this rich, good-for-your-skin cream softens cuticles and strengthens brittle nails sans any of those harmful ingredients you can’t pronounce. 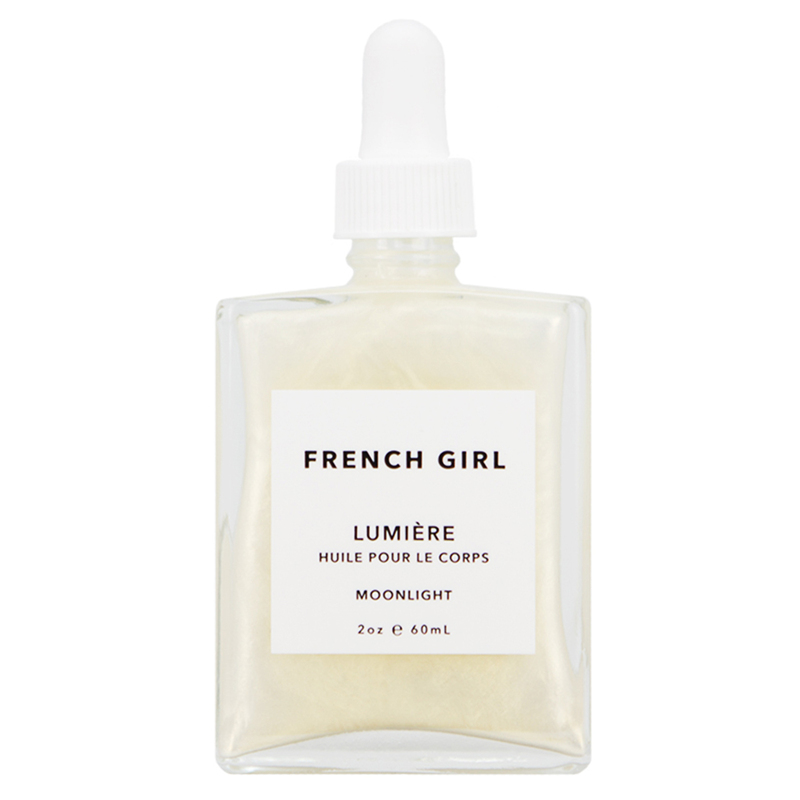 Combining sunflower, argan, coconut, neroli and meadowfoam oils with mineral oxides and mica to deliver a pearlescent glow to dull skin, this luxe body oil is the newest step in your pre-date-night prep. 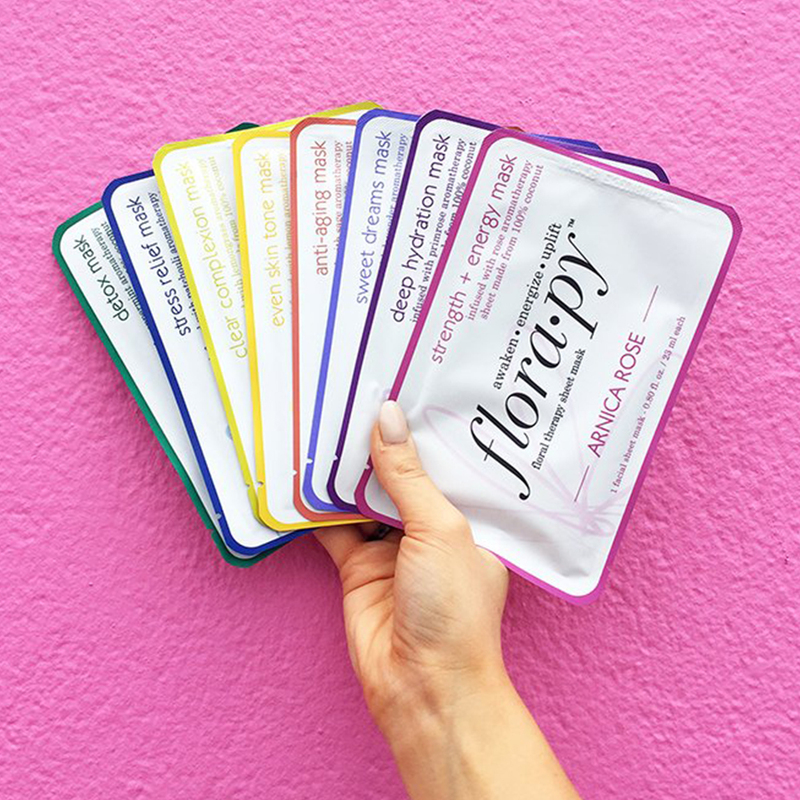 If oil pulling is your thing, these single-use sachets make it so much easier. 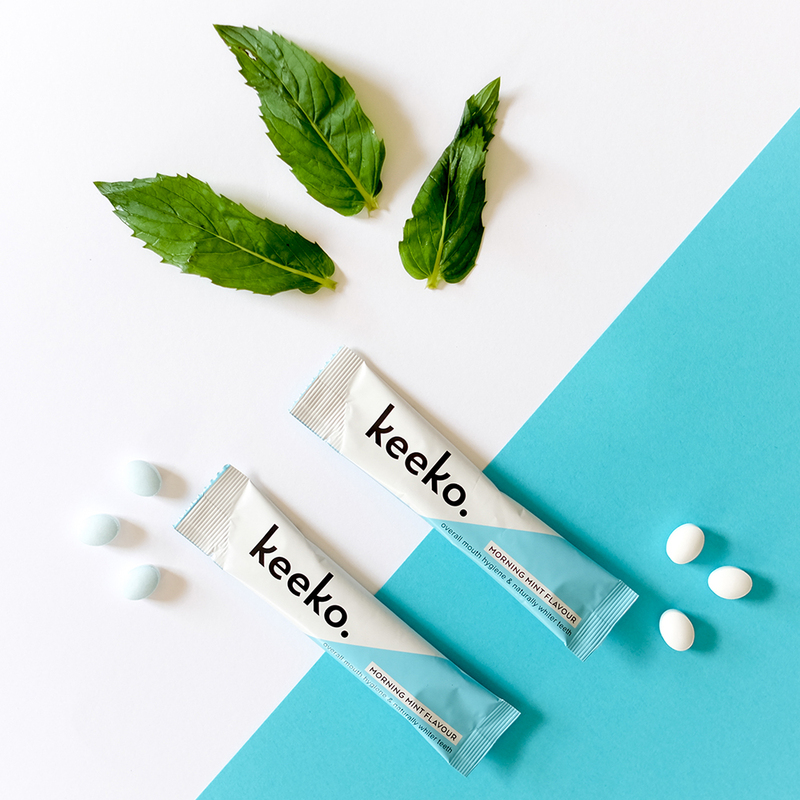 Formulated with coconut and organic essential oils to act faster and better than regular coconut oil alone, these mint-flavored packets require five to 15 minutes of swishing for a whiter and detoxified smile. 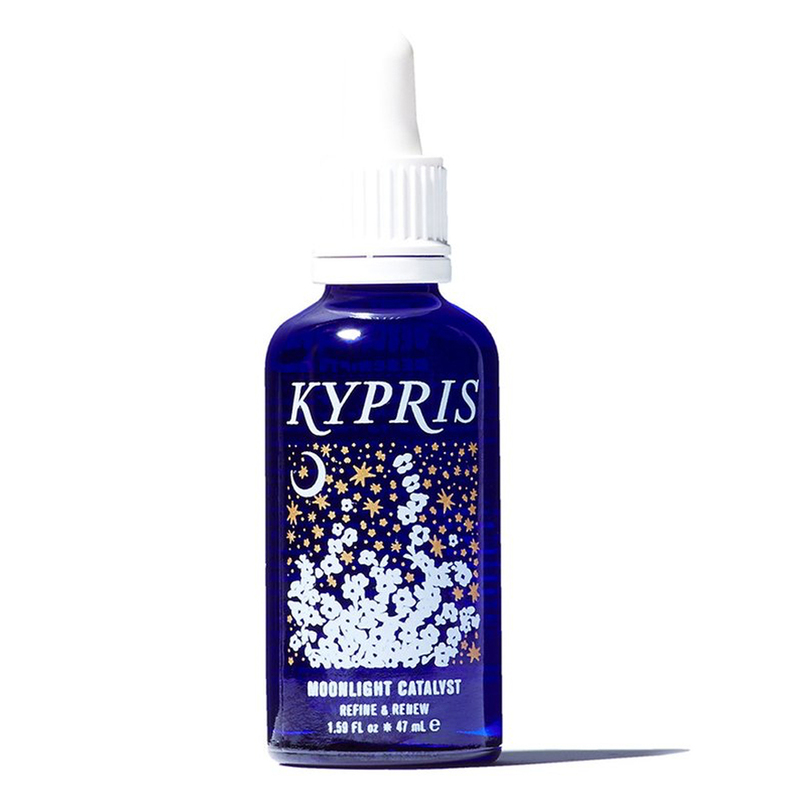 Dubbed as an “herbal alternative to retinoid formulas,” this powerful, p.m.-only option calls on pumpkin enzymes and hydrating botanical extracts to refine your complexion while plumping it for younger-looking skin—quick. 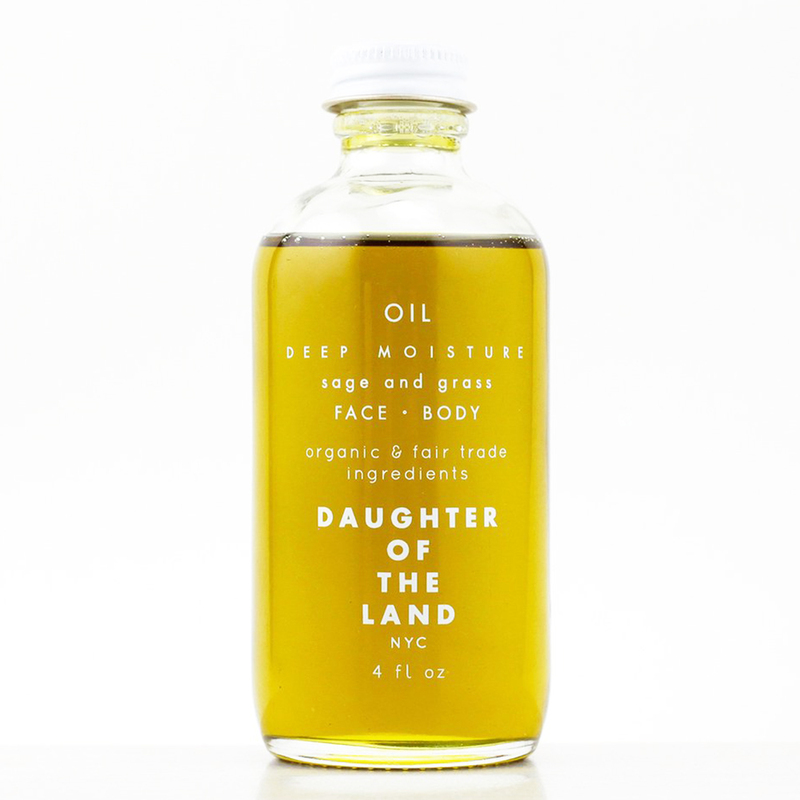 This five-ingredient oil (avocado, apricot kernel, coconut, sage and peppermint oils make up the entire formulation) sinks right into skin and can be used on the face or body for mega moisture whenever—and wherever—you need it. 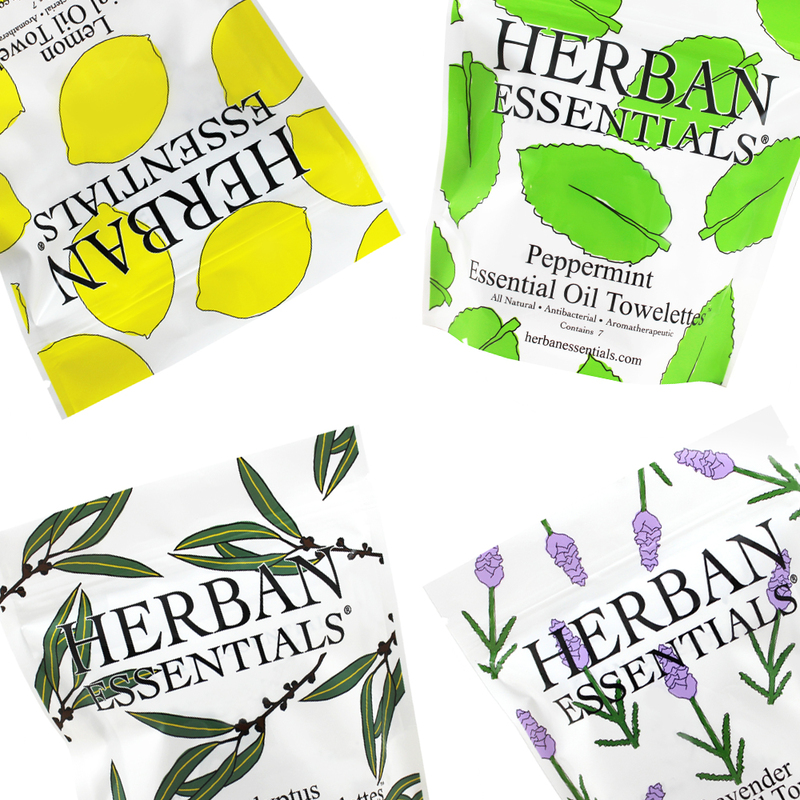 Available in lavender, eucalyptus, peppermint and lemon, these multipurpose, essential-oil infused towelettes are individually-wrapped so stowing them away in your purse, gym bag or carry-on is easy. 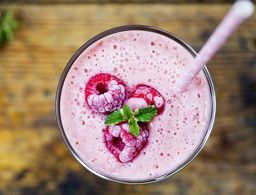 Depending on the essential oil, you can use them to repel insects, disinfect your plane seat, soothe sore muscles, remove makeup or scent your pillowcase when you’re away from home. 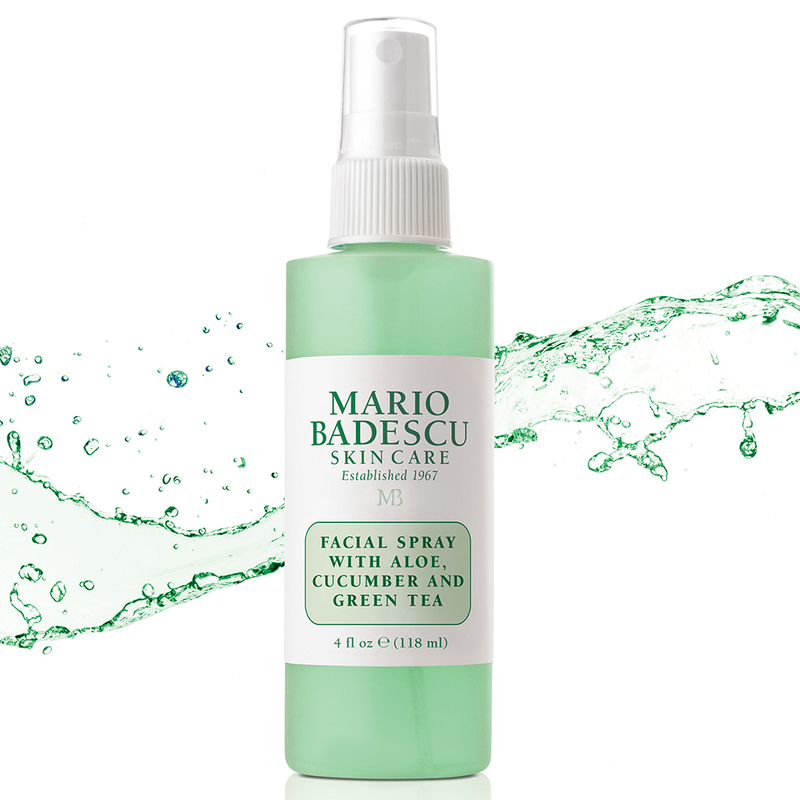 Spritz this energizing, botanical mist whenever you need a pick-me-up and let aloe vera leaf juice, cucumber, green tea extract and peppermint-leaf water do all the hard work. 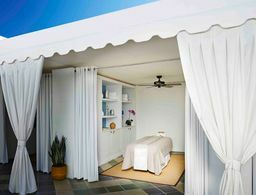 An absolute must if you’re beginning to count a plane cabin as your second home, this two-step regimen is completely solid for easy traveling (each tube houses about 40 uses) and doesn’t skimp on efficacy. 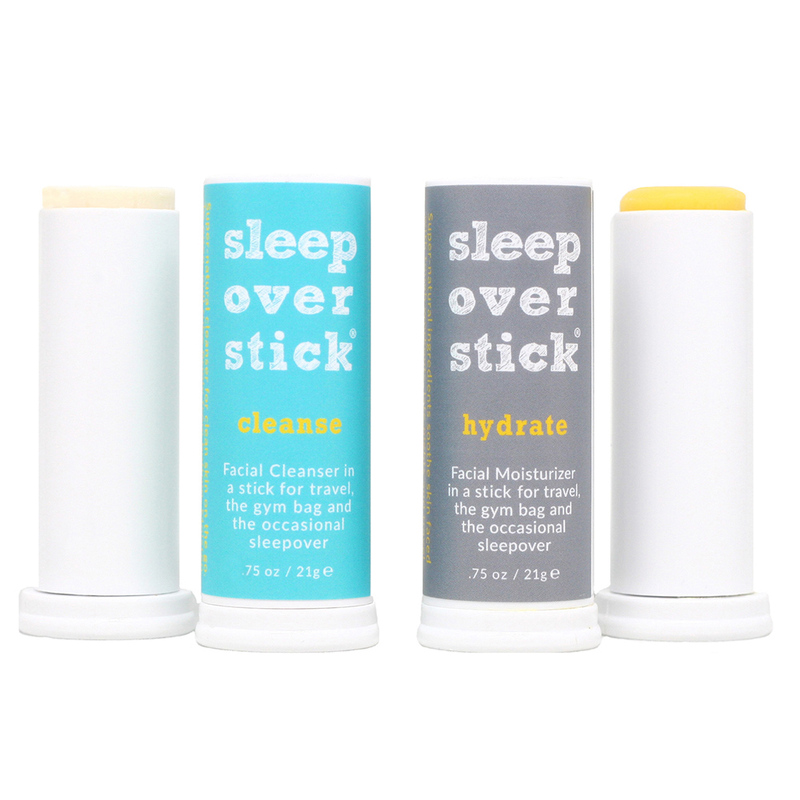 Step one is a facial cleanser packed with coconut flower for gentle exfoliation and organic shea butter for softness; step two is a nourishing moisturizer stick made with organic jojoba, calendula and rosehip seed oils. 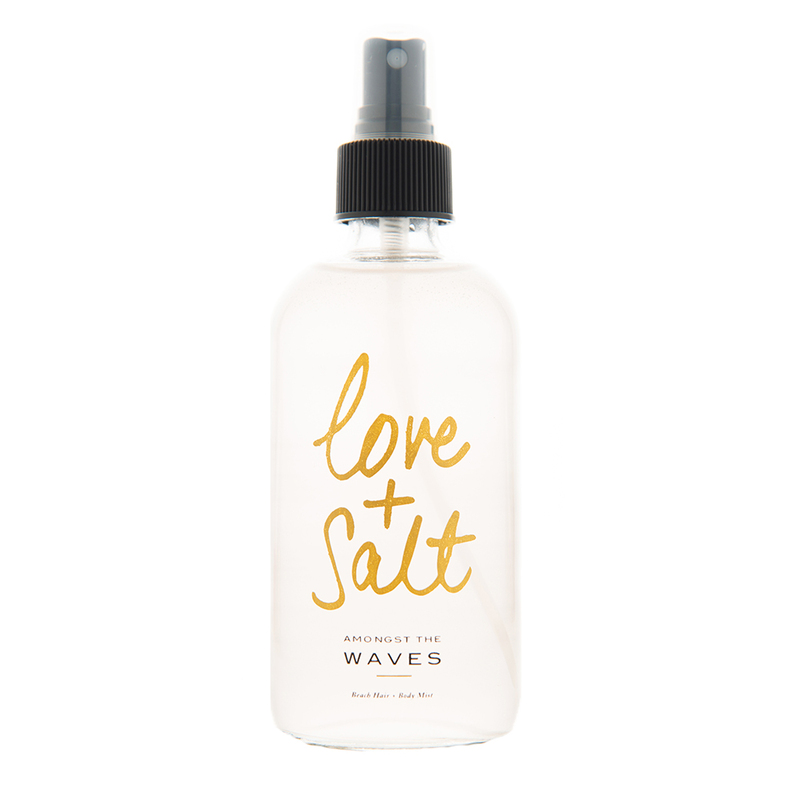 A coveted blend of essential oils, natural salts and flower extracts, this “beach hair and body mist” is a newfound staple for anyone who loves a good multitasker. The seaside-inspired spray adds instant texture to strands and hydrates skin while leaving behind a scent of tropical coconut and sophisticated sandalwood wherever you spritz. 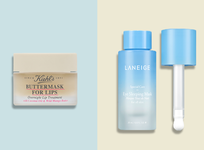 These sheet masks bring a one-two punch to anyone needing some serious TLC. 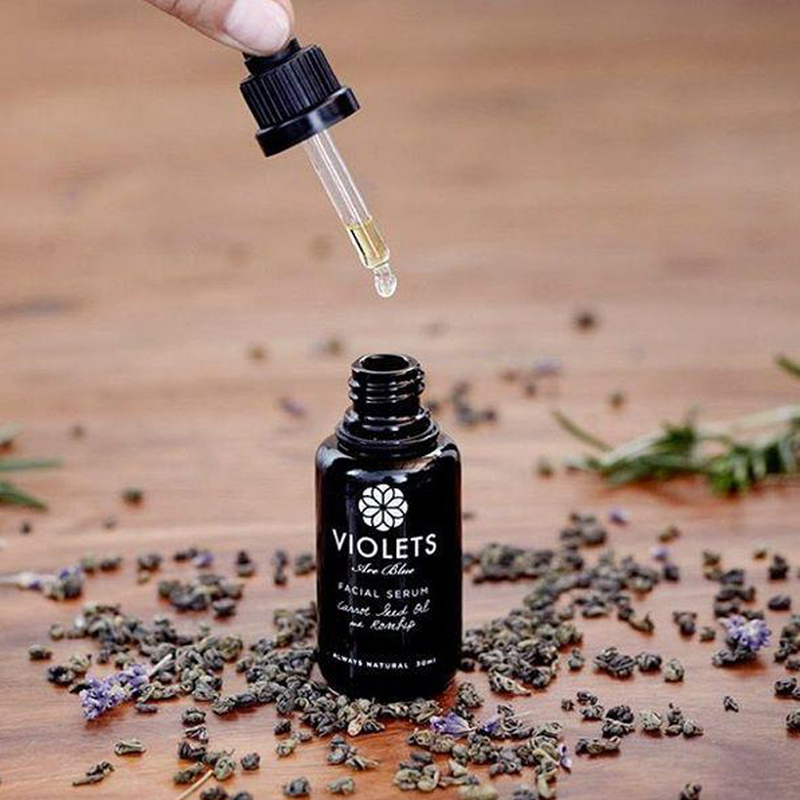 Ingredients like which hazel, arnica extract and almond oil (to name a few) tackle complexion concerns while aromatherapy including lavender and patchouli (depending on the particular mask) deeply settle a stressed-out mind. Taking a cue from the salty, pearl-freckled shores of Bali, this lush body butter delivers a warm, luxurious scent (jasmine, coconut and “salty pearl” are key notes) as it subtly shimmers and softens your skin. 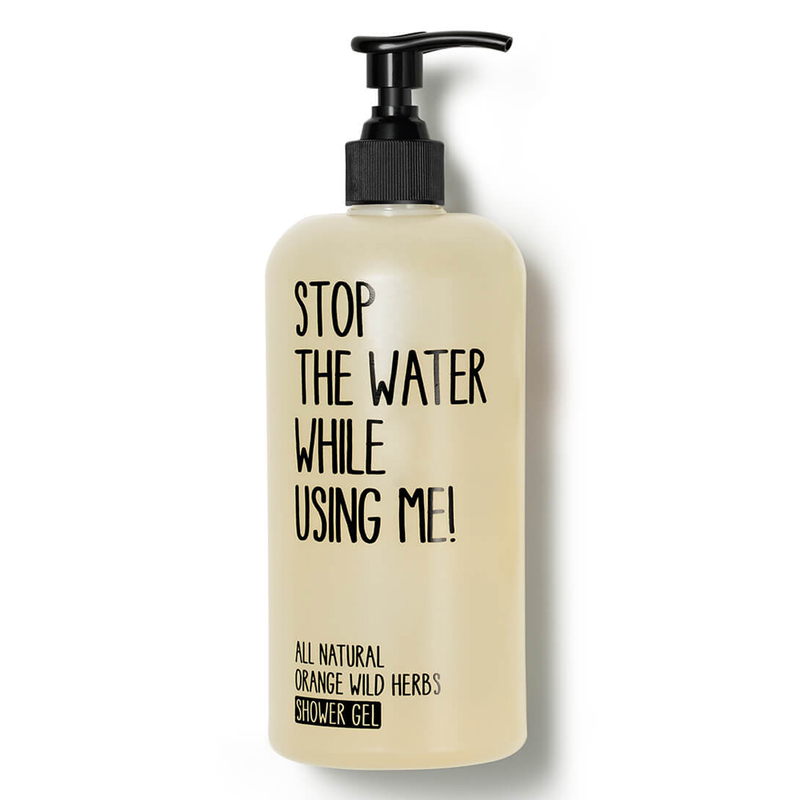 The all-natural formula is free of synthetics and the sustainable-company’s message is clearly printed on every refillable bottle: stop the water while using it. 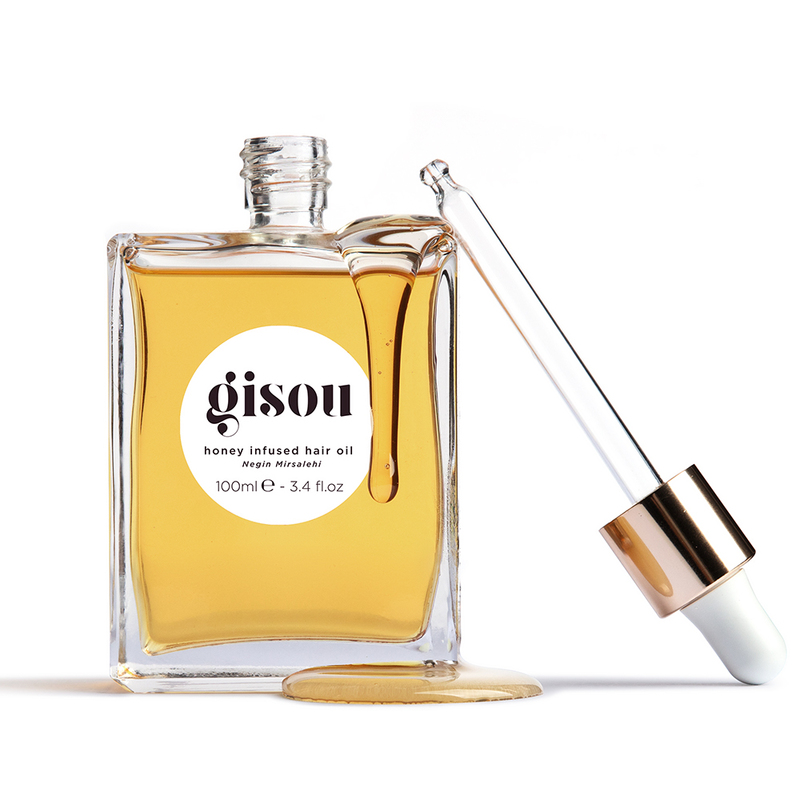 A best-seller according to the brand, the fragrant orange blossom is refreshing and invigorating as the shower gel deeply purifies without stripping skin of any of its essential lipids. 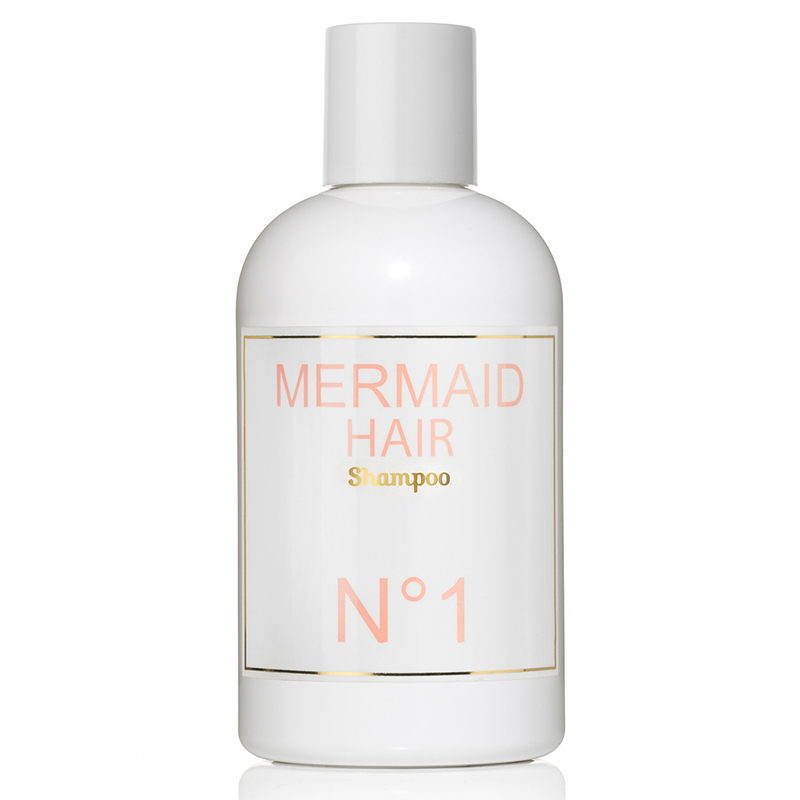 Cleanse strands with this quinoa- and nettle-infused shampoo that hydrates and strengthens hair from the inside and makes the task of transforming dull, lifeless locks into beachy, windswept waves so much easier to nail. 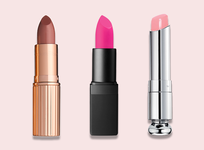 This celebrity-approved scent boasts a perfect mixture of white floral and jasmine oil (it absorbs right into the skin), and this rollerball is perfect size to slip into your date-night clutch for touchups.